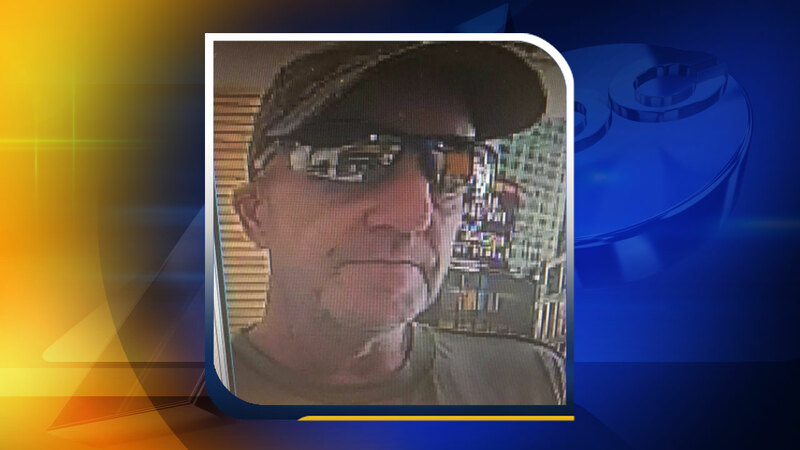 RALEIGH, North Carolina (WTVD) -- Raleigh police are investigating a robbery that happened at the Peoples Bank located at 3023 Capital Blouvard. Police said that Saturday morning right before 11 a.m. a man walked into the bank and handed the teller a note asking for money. The man took off running when he was given the money. Authorities are looking for a white man in his 50's. He is between 5 feet 3 inches and 5 feet 5 inches tall. Anyone with information is asked to call Raleigh CrimeStoppers at (919) 834-4351 or visit raleighcrimestoppers.org.